PCP#564… Great Escape 2018 – Warm Up Part 2…. 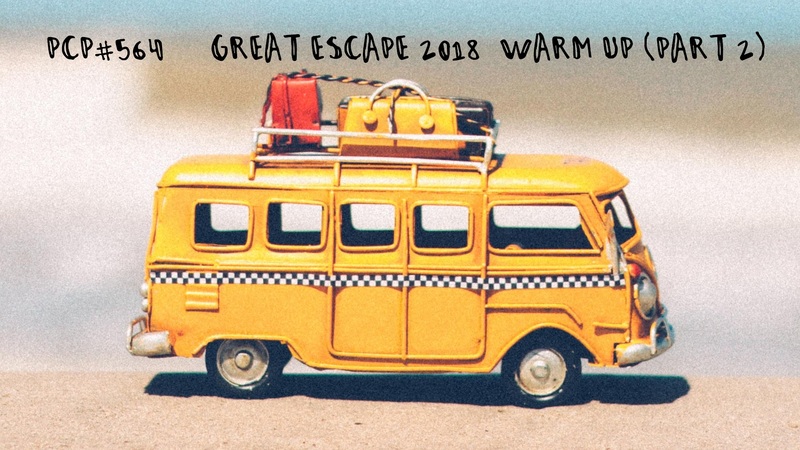 Great Escape 2018 – Warm Up Part 2…with tracks by …Noisy Pots, The Black Angels, Danpyunsun and the Sailors, Keston Cobblers’ Club, Forest Of Fools, Eastern Eagle, A Tribe Called Red, Ben Caplan and the Casual Smokers, Honningbarna, Cherie and Renno, Jackson Firebird, Mystic Braves, Hollie Cook, Lay Low. 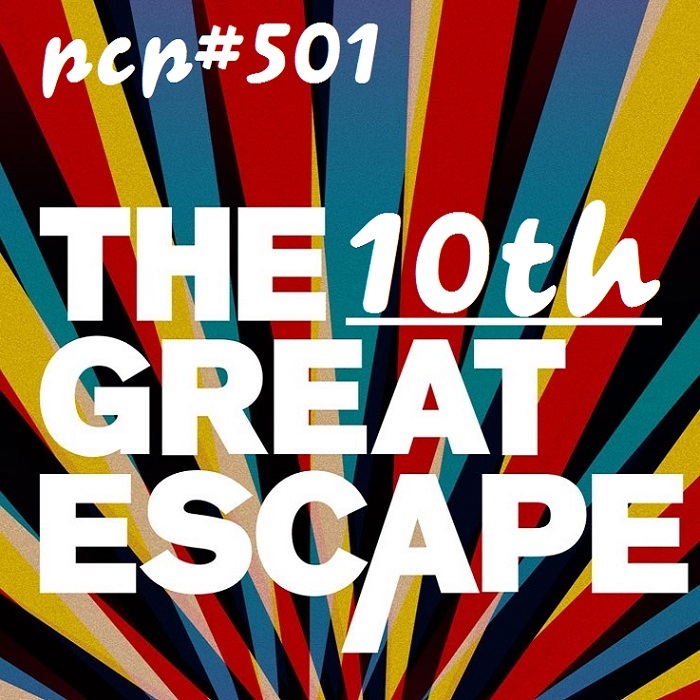 PCP#501… The 10th Great Escape! 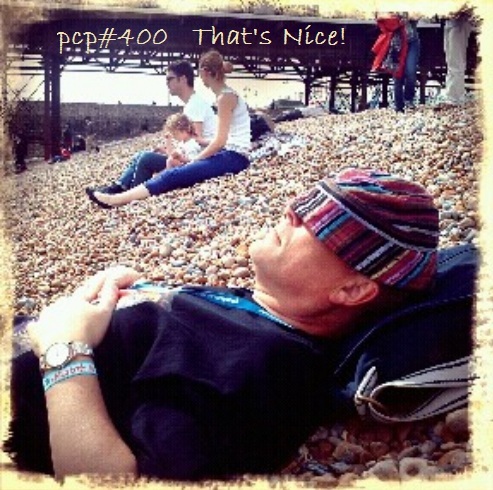 Before I recorded by 500th PCP, Graham Holland from It’s a Frogs Life Acoustic Podcast asked me if I’d like to do a PC Frogcast, with the best acoustic tracks I’ve played on PCP. I delved back into the archives, all the way back to PCP#6 and came up with the following. Find more about Graham and his acoustic podcast here! It’s A Frog’s Life Acoustic Podcast Show 132 – PC Frogcast, with tracks by …… Lawrence Blatt, Paddy Rasta, Lay Low, Bubamara Brass Band, Orca, Le Trio Joubran, Ben Caplan and the Casual Smokers, ICHI, Matt Stevens, Dead Heart Bloom, Romashka, Lull, Keston Cobblers’ Club, Slow Club. Merrie Melodies…with tracks by… Oldboy Melody, Pandreas, Ben Caplan and the Casual Smokers, Jef Stott, Dubsalon, Zoe Leela, Robert Soko, Lunic, Natty, Inland Sea. Stranger, by Ben Caplan and the Casual Smokers. Halifax. Nova Scotia, Canada. Change (V&P Mix) feat Alborosie & Busy Signal, by Natty. London. Lord I Am Waiting, by Inland Sea . Brisbane, Australia. This podcast is licensed under a Creative Commons Attribution-Noncommercial-No Derivative Works 3.0 Unported License . That’s Nice…with tracks by… Spoek Mathambo, Natty, Agent Side Grinder, The Town Heroes, Nordic Giants, Inland Sea, Jackson Firebird, Ben Caplan and the Casual Smokers. This week, Codger, Clithers, Grumbler and Justin Wayne were all at the Great Escape Festival. Let Them Talk, by Spoek Mathambo. Johannesburg, South Africa. Badman, by Natty . London. Rip Me, by Agent Side Grinder . Sweden. More, by The Town Heroes. Halifax. Nova Scotia, Canada. Shine (feat. Cate Ferris), by Nordic Giants . Brighton, England. Dead Man’s Left, by Inland Sea . Brisbane, Australia. 411 Positrac, by Jackson Firebird. Mildura, Northern Victoria, Australia. Conduit, by Ben Caplan and the Casual Smokers. Halifax. Nova Scotia, Canada.